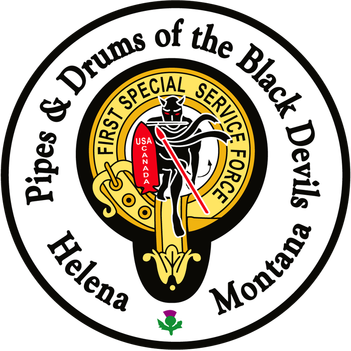 The Pipes and Drums of the Black Devils, Inc. (PDBD) is a 501(c)3 bagpipe and drum band based in Helena, Montana. It was organized in September, 2013 exclusively for charitable and educational purposes. PDBD supports our community by performing in parades and public ceremonies, many of which honor veterans, peace officers, firefighters and other public servants. PDBD is the successor to the Shining Thistle Pipe Band, an unincorporated association that existed in Helena from 1998 until its dissolution in 2013. 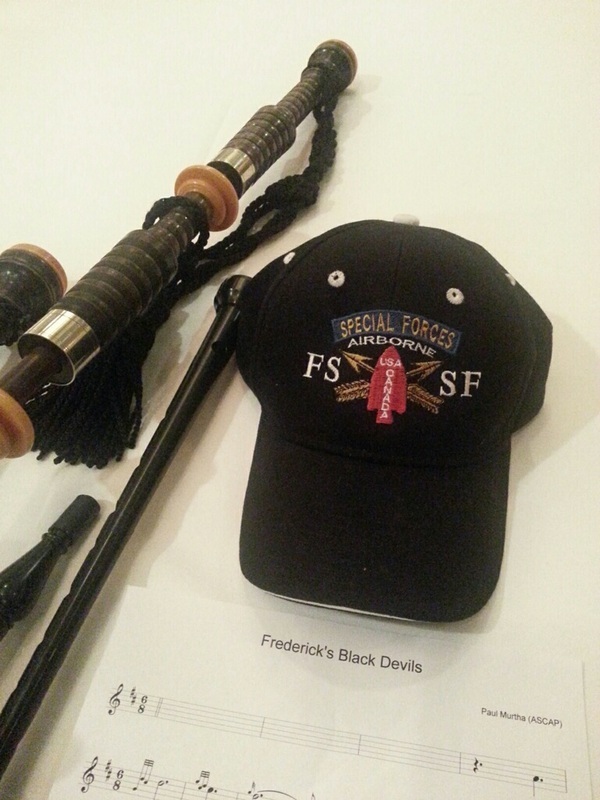 We are very proud to be the official pipe band of the First Special Service Force (FSSF). To be associated with these WWII heroes who formed and trained in Helena is a tremendous honor. We wear the official tartan of the FSSF. We also wear their signature V-42 Stiletto. In September of 2012 we traveled with the remaining members of the FSSF and many of their friends and family to Washington, DC for their 66th Reunion. 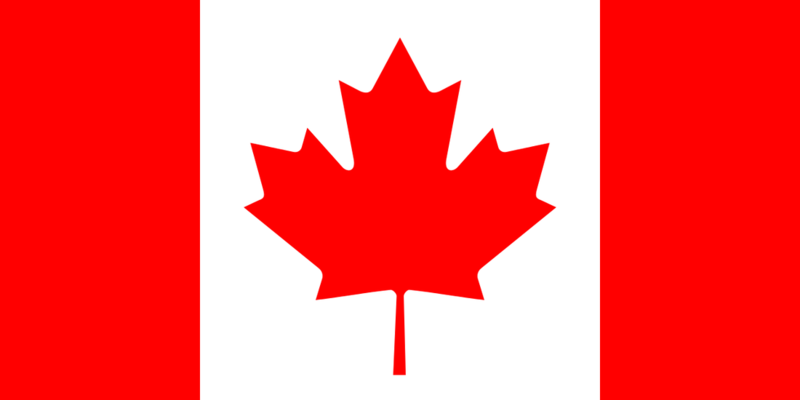 While there we performed at Arlington Cemetery, the Canadian Embassy and the WWII Monument in honor of the veterans. Many thanks to the Helena community for supporting us in this great endeavor! The band has performed at many events over the years since originally forming in 1998; some recurring and some one-time events. Below is a list of the events we have participated in over the years, which help comprise our history and identity as a band. Honoring the heroes of 9/11 on September 11th since 2001 at the Patriot Day Memorial Tribute. Performing for the reunions and anniversaries of the First Special Service Force (FSSF), also known as the "Devil's Brigade"
Marching and performing in the Townsend Fall Fest Parade and Fair every October, rain or shine! 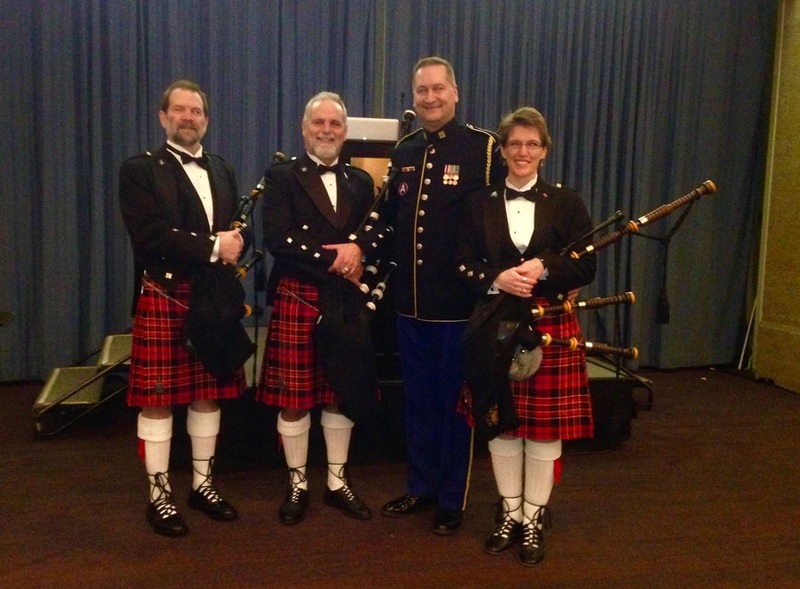 George Foster III, Mark Earnhardt, Les Owen and Beth Foster at the debut of the US Army Band "Pershing's Own" performance of "Frederick's Black Devils" march written in commemoration of the presentation of the Congressional Gold Medal to the First Special Service Force, 04 February 2015. Taken in the ballroom of the Sheraton Pentagon, Washington D.C.